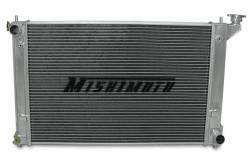 Mishimoto Aluminumn Racing Radiator for the 05-10 Scion tC MMRAD-TC-05. 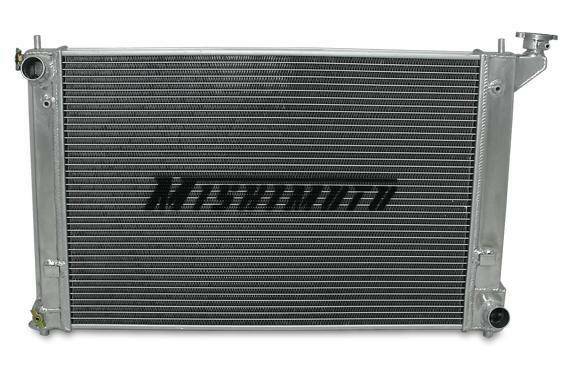 Mishimoto Performance Aluminum Radiator for the Scion tC has been designed and engineered to maximize cooling efficiency by up to 30% & prevent overheating!! The Mishimoto Performance Aluminum Radiator for the Scion tC has been designed and engineered to maximize cooling efficiency by up to 30% and protect your car from overheating. 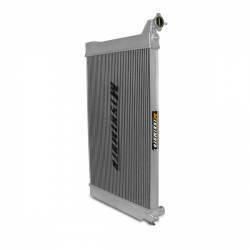 Mishimoto now offers the first performance radiator available for the 2005-2010 Scion tC featuring a lightweight dual core, 100% brazed aluminum, and polished end tanks. Every Mishimoto performance radiator is designed for a direct OEM fit making installation effortless with no cutting or modification required. 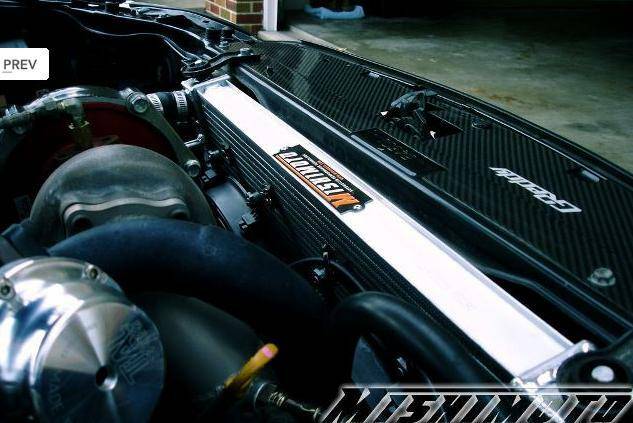 This is the perfect upgrade to your stock Scion tC radiator. 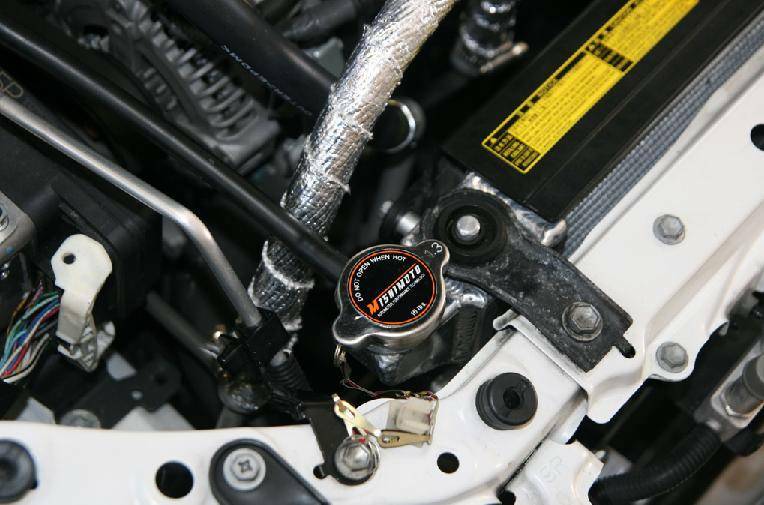 All Mishimoto radiators come with a high pressure 1.3 bar Mishimoto radiator cap and a great warranty including accident protection! For even more cooling efficiency check out the Mishimoto Scion tC Hose Kit MMHOSW-TC-05. Mishimoto Performance (MP), warrants all of its products under its "no questions asked" one year warranty policy. 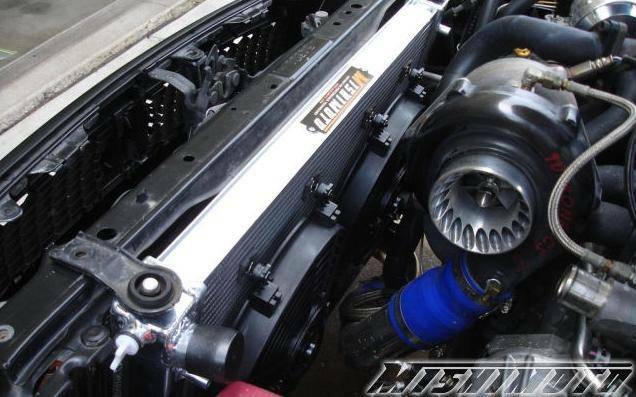 Regardless of the defect in product, Mishimoto will replace the original product. Warranty claims must be accompanied by the original sales receipt from an authorized dealer.